World Land Trust (WLT) corporate supporter Puro Fairtrade Coffee has released the second in a series of films about WLT project areas in South America. The video focuses on the endangered species found in two reserves supported by WLT in the rainforest of Colombia: Cotton-top Tamarin Reserve and Rana Terribilis Reserve. 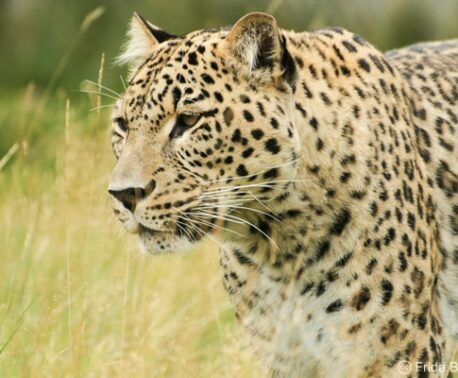 The reserves are owned and managed by WLT’s Colombian partner Fundación ProAves (ProAves), and Puro’s donations have helped create both reserves. Rana Terribilis Reserve is the only reserve in the world that protects the most poisonous vertebrate in existence, Golden Poison Frog (Phyllobates terribilis). The frog lays its eggs in rivers, but the offspring are often swept downstream due to floods caused by high levels of rainfall in the forest. Keeper of the Wild Venancio Flores works in the Rana Terribilis Reserve and has pioneered a safe way for the Golden Poison Frog to reproduce, by providing coconuts for the tadpoles to spawn in. 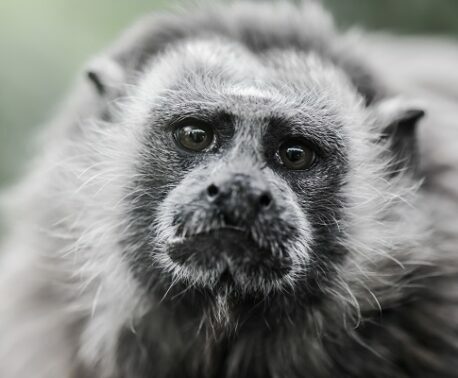 The other reserve in Colombia funded by Puro is Cotton-top Tamarin Reserve, home to Cotton-top Tamarins (Saguinus oedipus) and also Black-headed Spider Monkeys (Ateles fusciceps), two species of primate classified as Critically Endangered by IUCN. 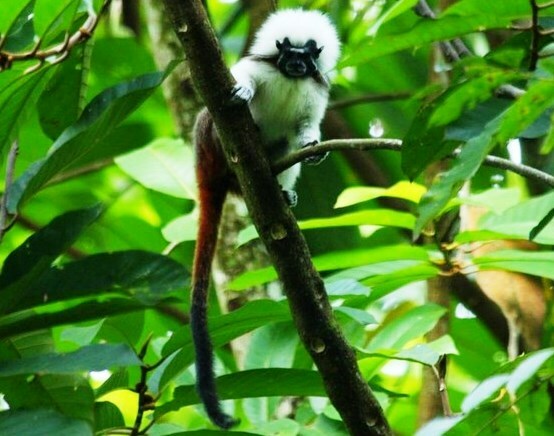 Created in 2013, this reserve was originally seven adjacent properties and is now one of only two protected areas for Cotton-top Tamarins in Colombia. Andy Orchard from Puro conceived and produced the films, which were shot and edited by videographer Kendal Kempsey. This release follows the previous film from Puro about new species discovered in Ecuador.